THE MOST COMMON PRICING TERMS AND VOCABULARY. We have compiled a list of pricing terms most often used in pricing. 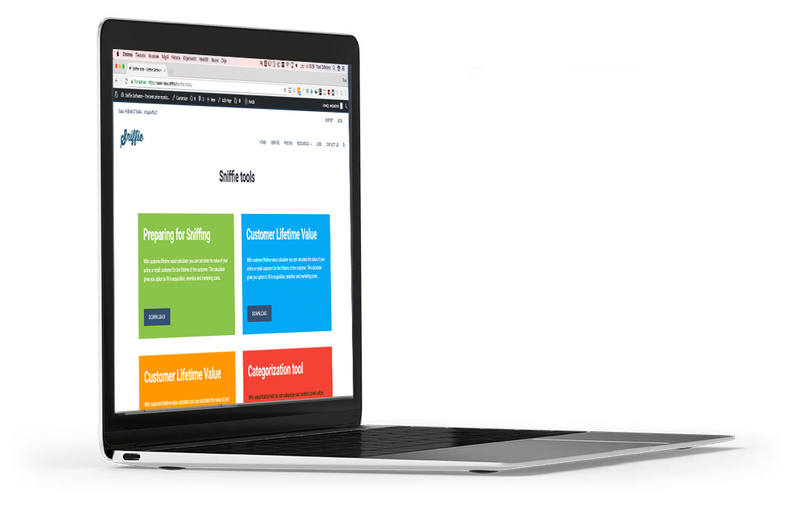 The vocabulary also includes tools and tips on how to use different pricing techniques. 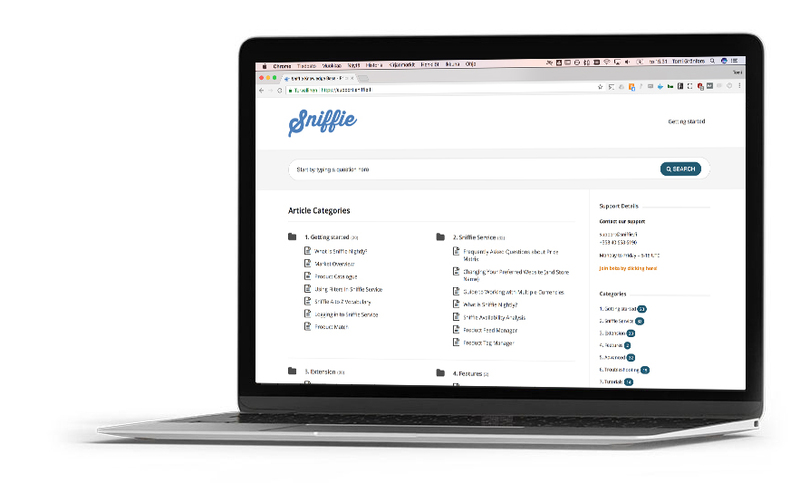 Sniffie knowledge base with hundreds of indepth articles on how to use Sniffie and how to do advanced price monitoring. EBOOKS ON GETTING WEBDATA FOR PRICE MONITORING. Download ebooks on Sniffing and getting web data from the web for price monitoring. HERE YOU CAN FIND TOOLS TO HELP YOU WITH TO GET STARTED WITH PRICE MONITORING. Here is some tools that we offer for getting price monitoring going. 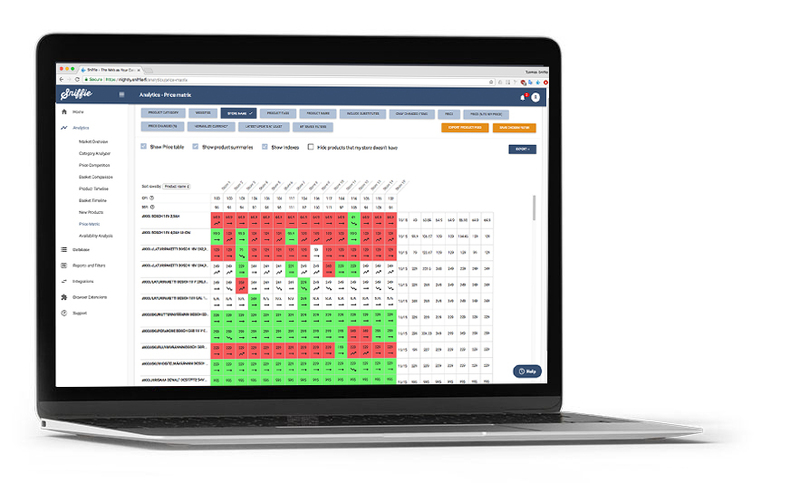 Tools like categorizing your online data, preparing your master data for importing or calculating your customer lifetime value.